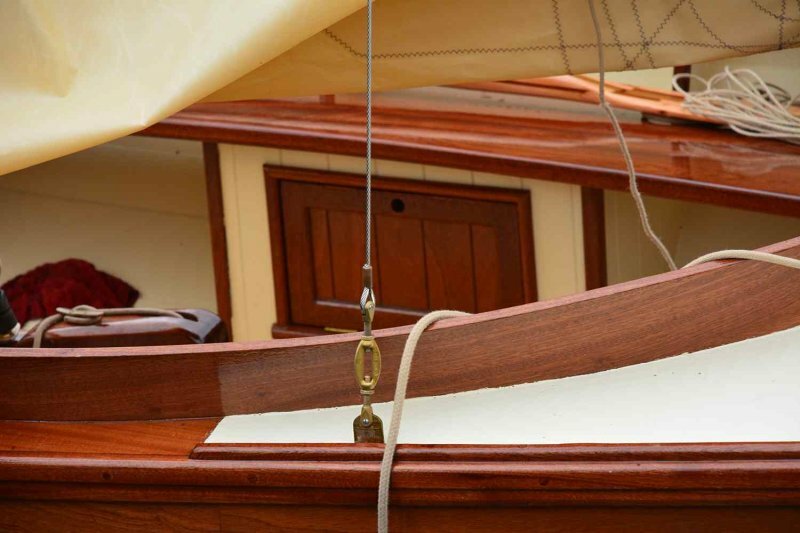 A beautifully designed Somes Sound 12 1/2 by John Brooks, of Brooks Boats Designs. 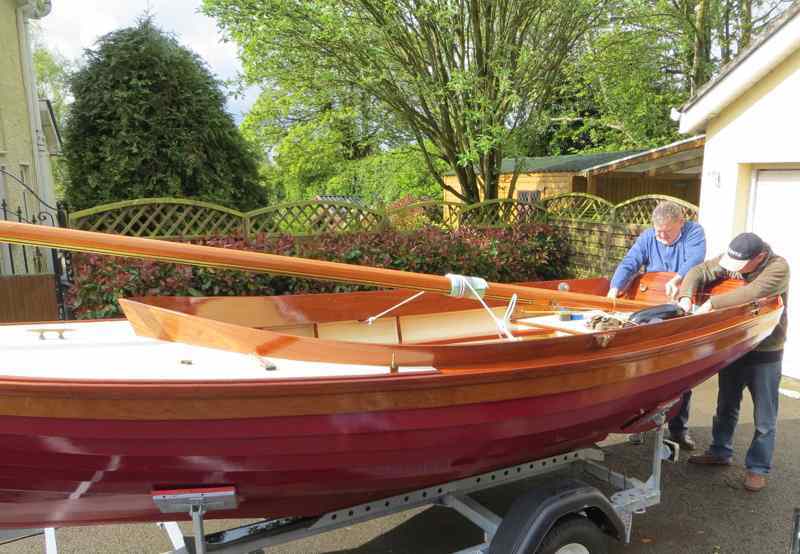 I’d like to say I built it — but without the help and support of John Brooks (International help line! 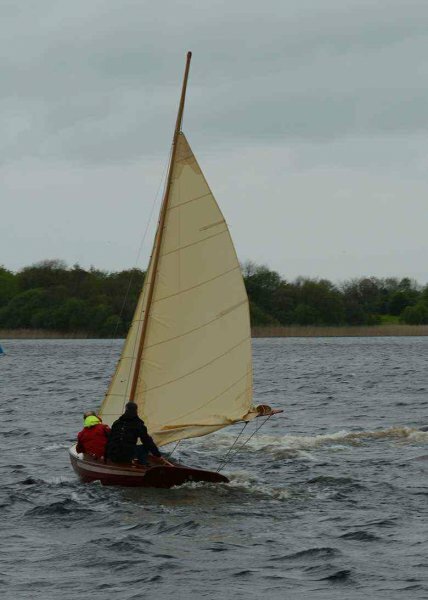 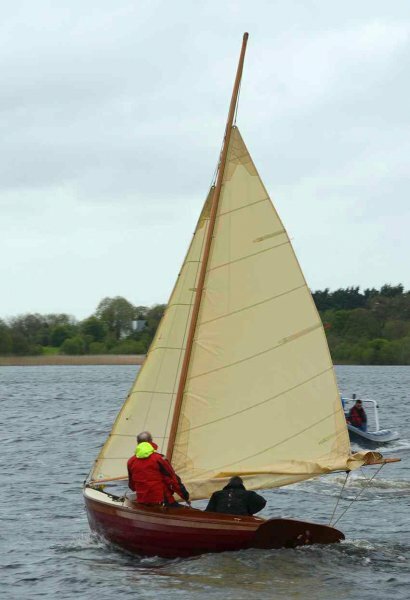 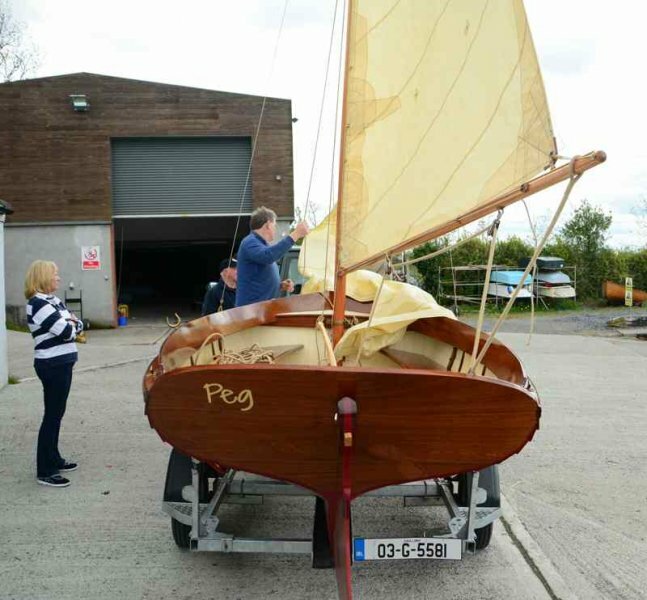 ), friends and family and members of the WoodenBoat Forum, “PEG” as we called her would not have been launched last Sunday 10th May 2015 in Lough Ree Yacht Club, Ireland.